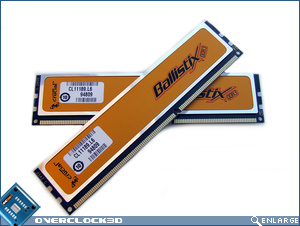 "Crucial Ballistix DDR2 kits have always been a favourite among overclockers. Today we'll be reviewing the DDR3 incarnation to see if they are worthy of the Ballistix name." Im slowly becoming a crucial fan i think... These look well good. £154, it`s certainly getting there. 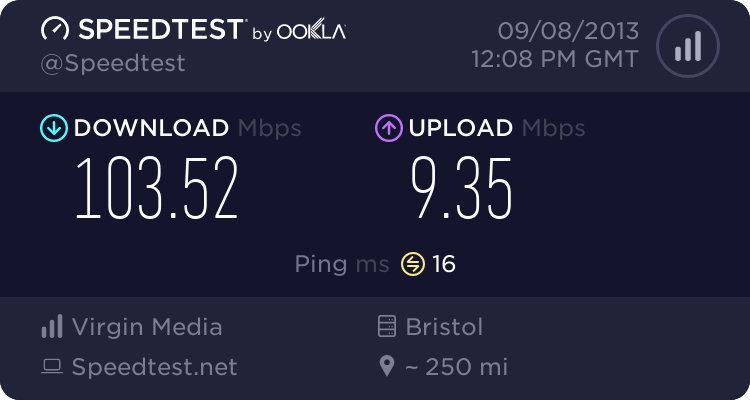 Still £300 for 4g. You sure mate? If i go to Memory, I can see the 8500 kit on the lower half of the page. Also if you go to page 2 of memory reviews, the 6400 kit should be there. When you say other PC12800 kits have nearly hit 2000mhz.. Which one was that?? I remember the Patriot PC15000 getting very close.